Combine strength and cardio training while engaging multiple muscle groups in workouts with TRX Gravity Cast Kettlebells. 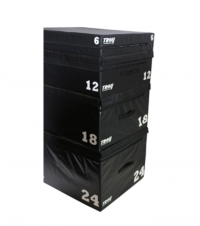 Experience 3 different levels of training intensity with our versatile Soft foam Tri-Plyo Cube. It adjusts to 3 different training heights – 20”, 24” and 30”, by simply flipping the cube. 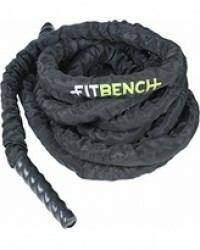 The durable, high density, solid foam construction is designed to prevent injury. By reducing the fear of injury, it motivates and challenges the user to overachieve. 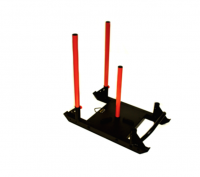 Perfect for box jumps, box pushups and more. 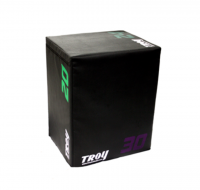 Contact your sales rep, click the Troy Icon or request a quote today to learn more about the all new T-Plyo Cube. 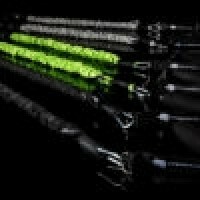 FITROPE is a premium commercially built battle rope The FITROPE is a braided nylon rope that flows and oscillates much easier than any traditional battle rope. Our bands have been designed with two major factors in mind; safety and durability. Our dumbbells use only the best commercial grade rubber available in the market.